Singer Lorde has said that the worst part of having acne is when people assume she is dirty. 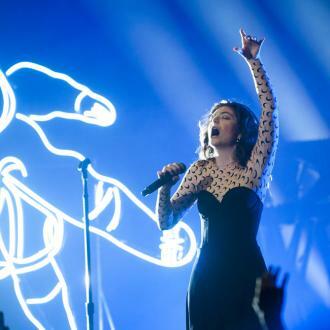 Lorde has been accused of being ''dirty'' because she suffers with acne. And the brunette beauty finds it even more frustrating that people keep giving her advice to help clear her spots when she's already tried various creams and treatments in the past. 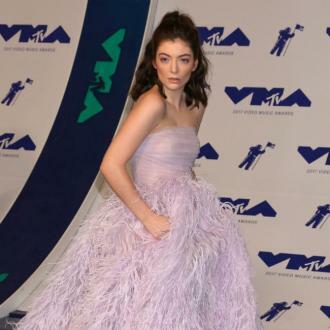 And, although it gets her down, Lorde is adamant she and other sufferers will find a cure one day.